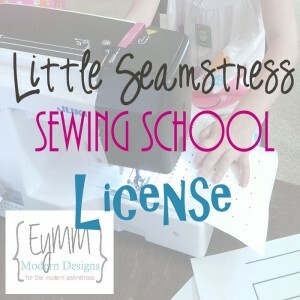 EYMM Little Seamstress GIVEAWAY! – Everything Your Mama Made & More! I think it’s time for a little giveaway don’t you??? I am loving seeing all these girls and boys being taught how to sew! This month the Little Seamstress Sewing Lessons have been by far the most popular selling download on the EYMM site. SO you bought (or are buying it) lets see it being USED! 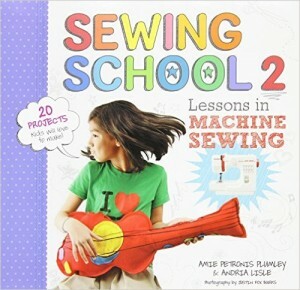 Don’t have the Little Seamstress Sewing Lessons yet? Or maybe you do but you know someone else you could also gift them to? 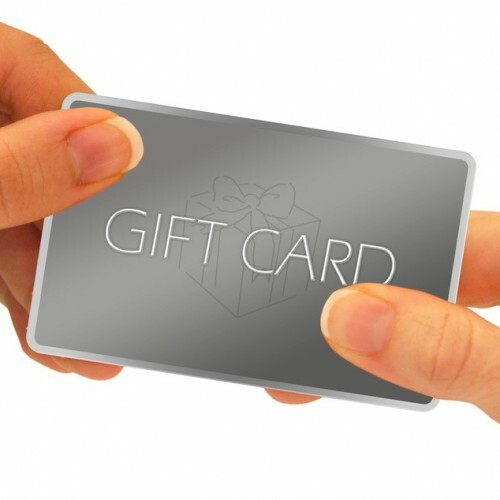 One lucky person will win a free copy! Enter 2 different ways, NO PURCHASE NECESSARY. 1.) Leave a comment on this Facebook post about who you would like to teach. 2.) Share the giveaway post with friends or on your blog. For a chance at the additional Sew & Show prizes you can post a picture in the one or all of the places listed below of your child, grandchild, niece or nephew sewing with them!!! You MUST have the parents permission to post the photo! It does not need to include their full face if you prefer 😉. Every picture posted here will earn an entry into the drawing! 1 entry per child per page… so if you have 3 children and share a picture of each you get 3 entries! Share all 3 on Facebook, Instagram and Twitter and you get 3 entries for each site! Please only children old enough to actually control the machine safely. Must be a publicly viewable picture with the tags #eymm #littleseamstress . If on Instagram or Twitter you can also tag me @kymyeymm if you want. 5.) Blog a picture of it and post the link in the comments below!Again one Sew & Show entry per child, per site. Enter now until 9pm PST Friday 1/1/2016. *Leave a comment on the post on our Facebook Page Post HERE about who you would like to teach and/or share the giveaway post with friends or on your blog and one lucky person will win a free copy! NO PURCHASE NECESSARY. If you win this prize and already own them you may choose who to gift them to. ~~$30 www.eymm.com store credit to buy some beginner friendly patterns for you teach you little lady or man with. ~~ $15 www.eymm.com store credit to buy some beginner friendly patterns for you teach you little lady or man with.